Maryland might not be a big state, but the potential for advancing your company’s image through assorted events is huge! To help you do so, SpeedPro Imaging Towson is ready to work with you and help you craft a professional, bold and portable trade show display that showcases your products and services at a high level. Our studio has been helping local businesses for years in Timonium, Towson, Hunt Valley and Cockeysville, as well as Baltimore County. Come see what we can do for your business! Our partnership with the nation’s biggest large format graphics provider gives us the tools to take on those scenarios, so you’ll never leave our studio feeling like you picked the wrong printer. 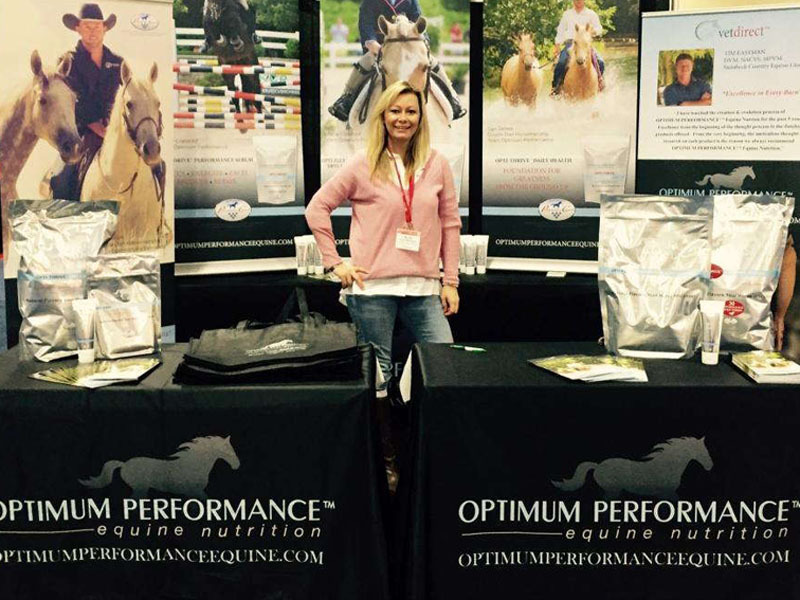 We can help you prepare for a trade show, expo, festival, concert or anything in between. Enter with your requests, and we’ll supply you with solutions! Once you have your new trade show backdrop, you’ll see how aesthetically pleasing it is — and so will your customers! 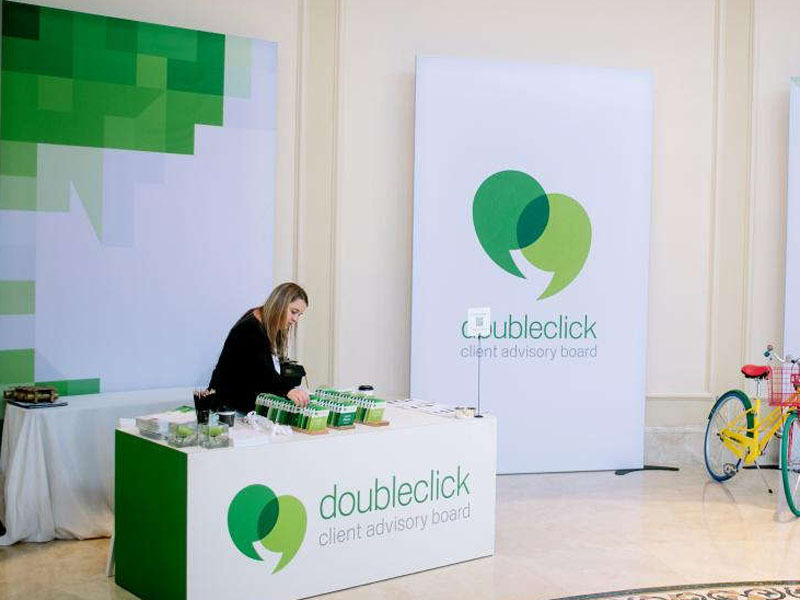 Banner stands: Retractable banners are accessories that most pop up trade show displays fail to go without thanks to their versatility and impact. The stands can be made in multiple sizes, styles and models. Styles we offer include telescopic, retractable and spring-back. Our three models include premium, standard and economy. Hop ups: Hop ups are display kits that you can clip large fabric graphics into. They’re also available in many different styles and sizes, so they can be utilized as a trade show backdrop or tabletop display. The kits are lightweight and can be converted easily because they require no tools. With our complimentary carrying cases, they’re ultra-portable. Table toppers: Tables are also frequently used accessories in displays, as they offer convenience and functionality. Take them up another notch with table covers and runners. Round-table formats include fitted and stretch throw. Convertible and imprinted table throws can be created for rectangular tables. Other selections you can make include curved, multiple-level and multiple panel. Tents: If you’re operating outside in a sea of other vendors, having something that people can identify your business by is prudent. We offer our tents in popup, tubular and inflatable styles, and they can all be combined with an assortment of different accessories — like fabric walls and kiosks. If you need more options, we can also provide backlit graphics, pop up displays, flags, monitor and tablet displays, trusses and literature stands, to name a few. 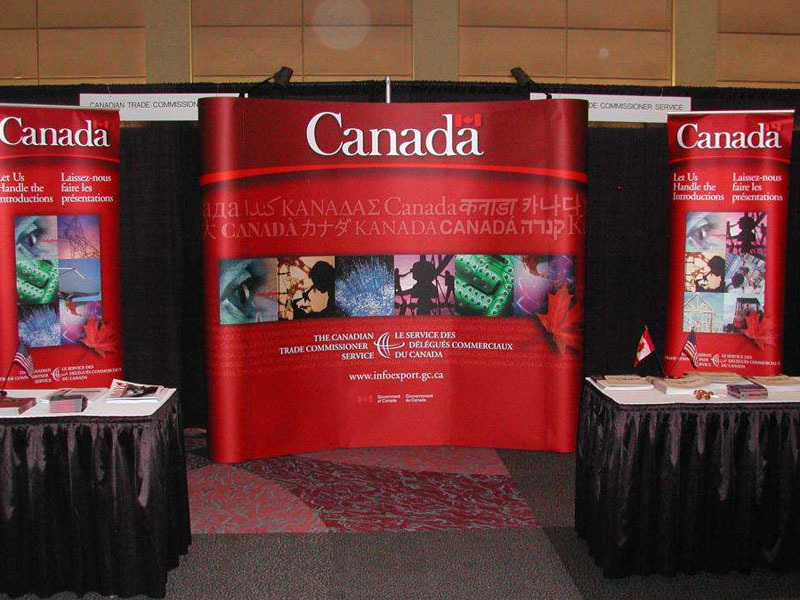 If you’re on the hunt for a new pop up trade show display, contact us today to schedule your consultation! You can also visit our studio, which is centrally located in Timonium on Greenspring Drive. It can be accessed via I-695, I-83 and York Road.